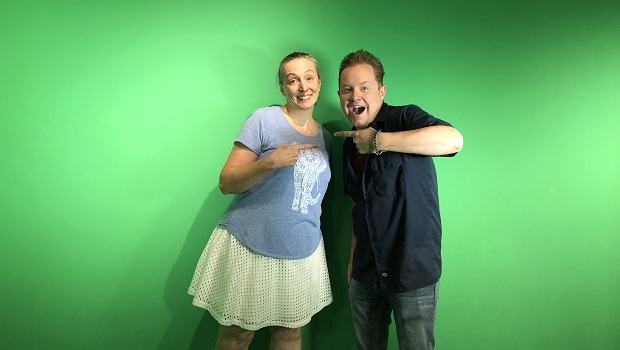 Sandra Murphy, also known as the Voice Mama, is a Denver-based voiceover artist who works on commercials, e-learning courses, and audio books. 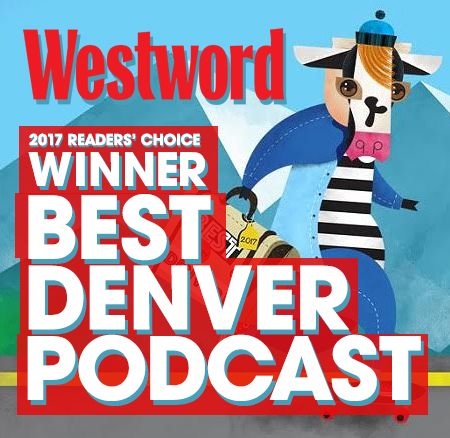 She reached out to me before my appearance at the Colorado Independent Publishers Association thing I did a couple of weeks ago and asked me if I’d featured voiceover work on the show. And while I had – Reed Saunders in Episode 26 more than four years ago, and Mike Santos in Episode 64 more than three years ago – suffice to say it had been awhile. Plus, Sandra brought a new wrinkle to the equation. She does audio books! If you enjoy audio books, have you ever wondered how they get made? It’s a fascinating process, and it involves way more than having a nice voice and reading it into a microphone. We do a bit of Inside the Actor’s Studio here (with me playing a hopefully less pretentious version of James Lipton) as Sandra shares just how much of voice acting is acting. We also talk about her origins and how she came to be a successful voice actor. We talk a bit of technology. We chat about the importance of entrepreneurial skills and client service. In short, if you’ve ever wondered about voice acting, or perhaps maybe you yourself have considered pursuing this line of work, this is your episode. It helps that Sandra is exceedingly warm, thoughtful, and thoroughly engaging to listen to. I mean, it’s an interview with a professional voice, what’s not to love?